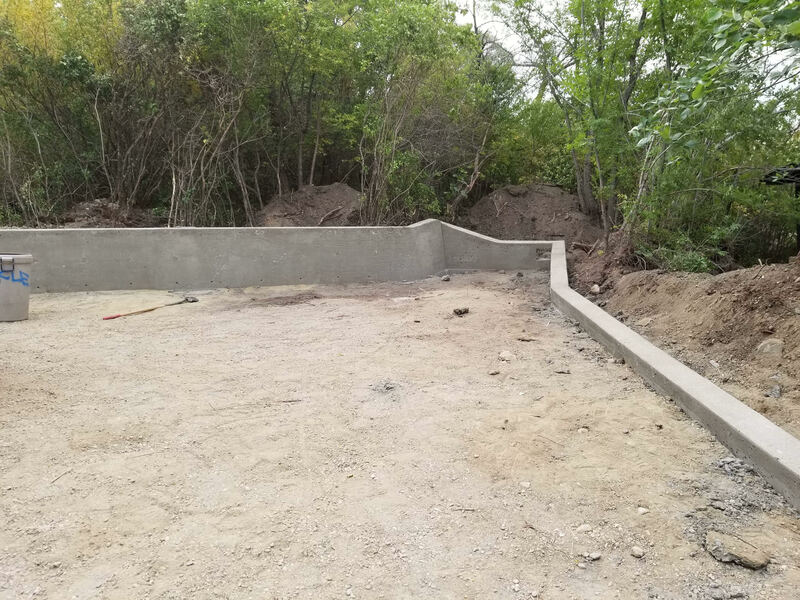 Add some order and privacy to your property with a retaining wall! Check out this one we recently completed! The varying levels and heights add a modern flare while still keeping things practical. Give us a call or drop us a line and we’ll handle all of your concrete construction needs!